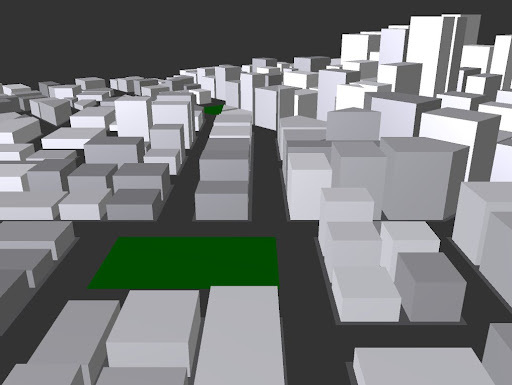 I'm still playing with my city generator. 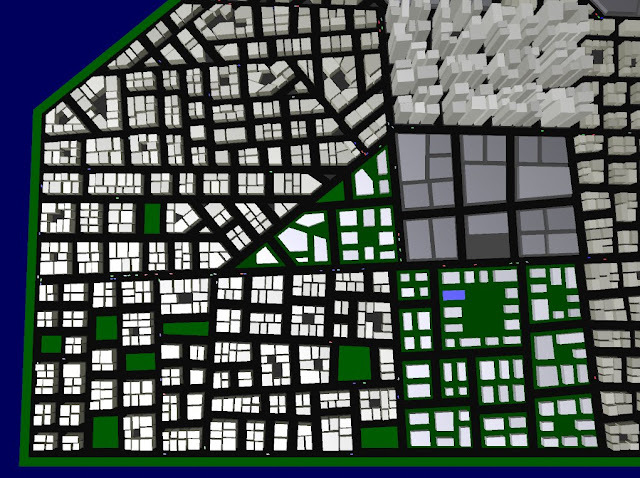 I now segment the city into districts of different types, resulting in a more diversity. I also have traffic moving around, path-following through the streets and obeying traffic lights. Fun stuff. For car dynamics, I'm using the Farseer physics engine - a fully managed codebase that is really easy to integrate with XNA. I've been playing around with Microsoft's XNA recently. It is essentially a flavor of managed DirectX targeted specifically at gaming (both on Windows and the Xbox360). 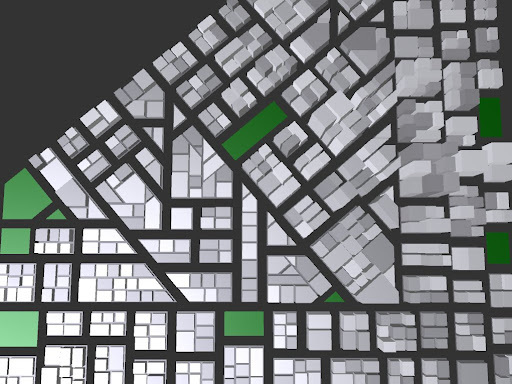 Part of my current project involves auto-generation of cityscapes. Things are starting to shape up a bit, so I figured I would post a few screenshots. I don't have an Xbox360 at the moment (I'm a happy PS3 owner), but I'm considering picking one up since you can build XNA projects for it and download and play them on the console.